Camping is not something Fluff and Fripperies does very often. 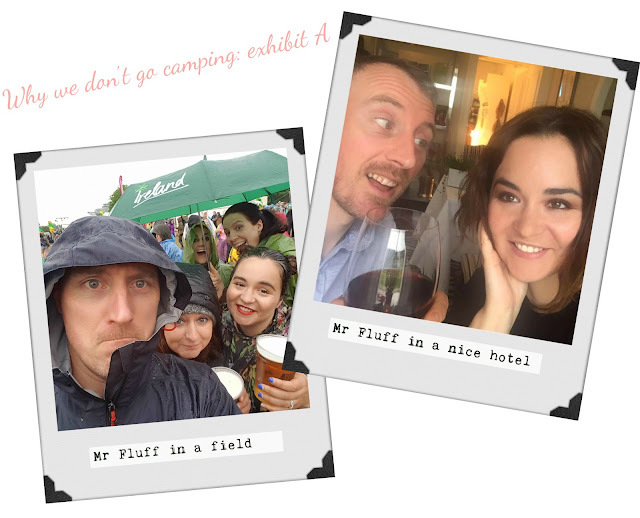 However, for a friend’s birthday celebrations, we reluctantly agreed to visit the great outdoors for a night (ok, it was glamping in a yurt but still… there was no spa!). 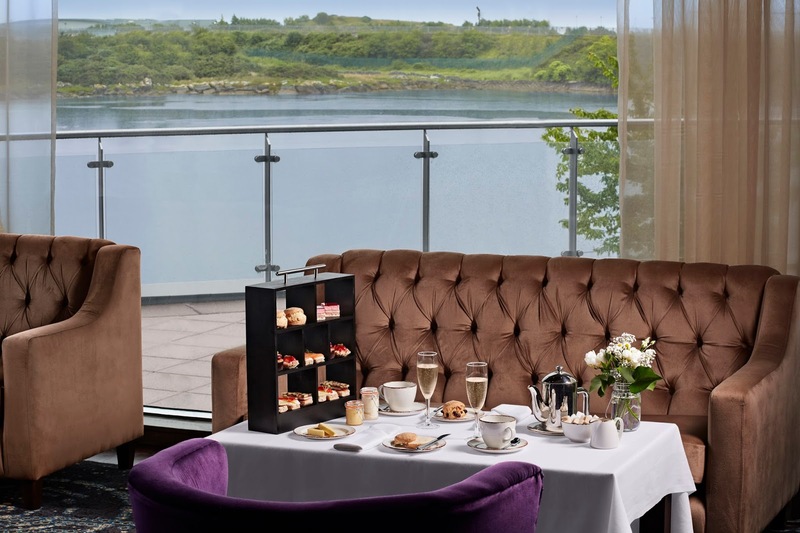 In anticipation of us requiring a bit of pampering afterwards we booked ourselves in for some recovery time at the Radisson Blu Galway. 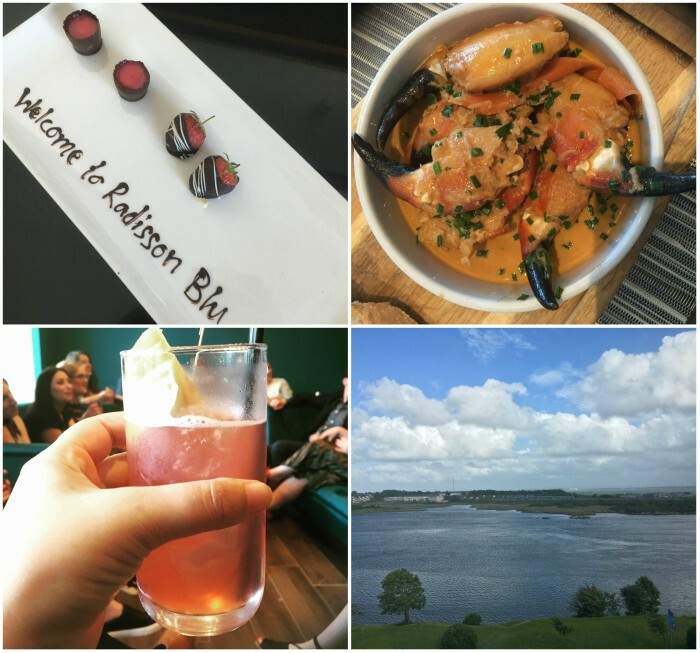 Located in the city centre and with views out across Lough Atalia it’s the perfect spot for either a big night out or just a relaxed evening in after a hard days shopping. We were only fit for the latter but there was a great buzz about the place with various groups getting ready to hit the bright lights of Galway! But first to our room which was modern, light and spacious with lovely scenic views (see the evidence in the bottom left corner below). The bathroom, coming from a campsite, was heaven. I own almost as many toiletries as Emma so it’s nice not to fight over space to set them all out! 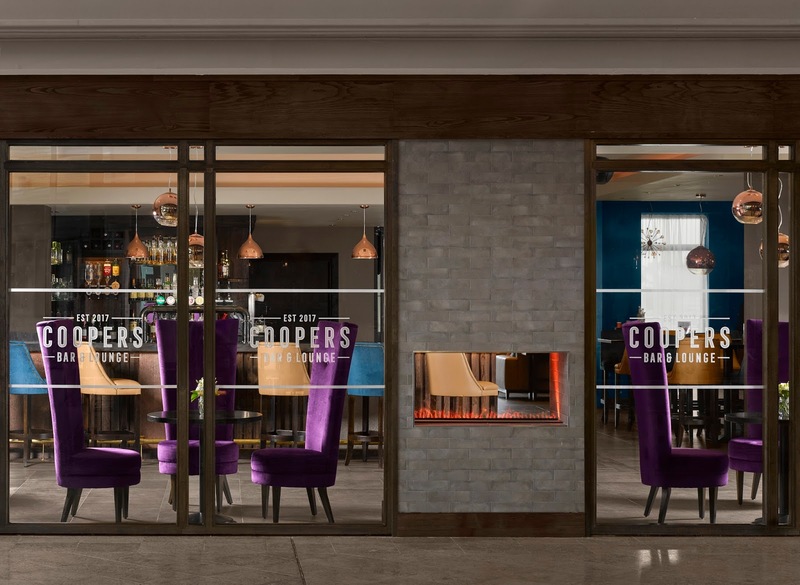 After settling in we were treated to the newly launched afternoon tea, served in Coopers Bar by two rather dapper gentlemen. Consisting of savoury delicacies and sweet treats we really felt spoiled - especially with a glass or two of prosecco to go with all the delicious eats! While everything we tasted was amazing. I have to single out one of the best dishes I have ever eaten and that is the Potted Crab, served on melba toast with apple, coriander, lime and crème fraiche. It was to die for and I probably ate about ten of them on my own (apologies to the other diners, but I have no regrets!). The afternoon tea costs €22 per person or €27 if you add the prosecco (and why wouldn’t you?). Considering the quality of the food this is excellent value. It set us up nicely for an afternoon of spa-time during which Herself blissed out with a head, neck and shoulder massage, which sorted her out nicely after a night in a field. I enjoyed some me-time in the pool and thermal suite and was starting to feel like a new man by the time evening rolled around. The hotel has been spruced up since our last visit – not that we thought it needed it then – and is a stylish spot with lots of velvet furniture and striking copper light fixtures. 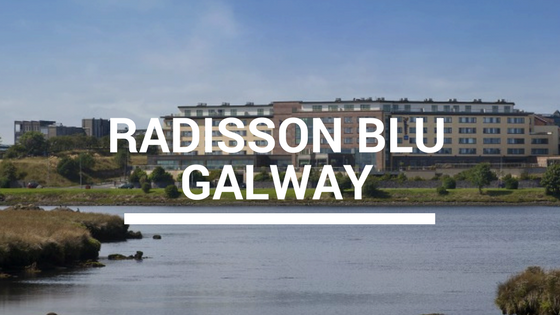 It’s a good pick for couples or groups of all sizes, and I wouldn’t hesitate to base myself here for any future Galway jaunts. 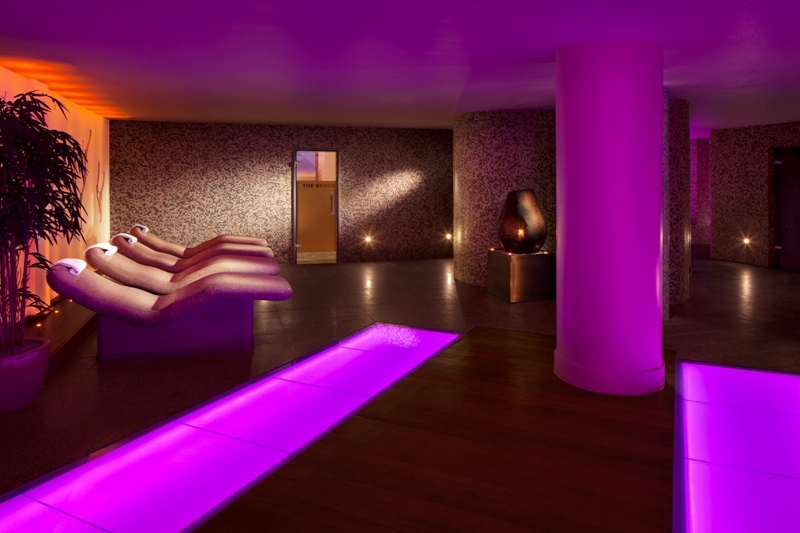 You can experience it yourself with their current Teatime and Treatments offer, which includes your choice of 70-minute spa treatment followed by afternoon tea. Available Wednesday to Sunday for €110, or make a night of it and add bed and breakfast from an additional €159. Check out the hotel website for more.